1). 100% Real Human Hair. 2). 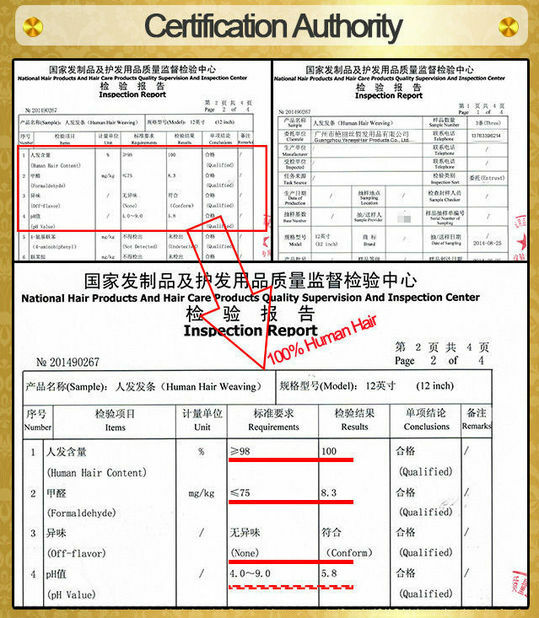 100% Top Hand Seleced Human Hair Without Synthetic or Animal Hair . 3). 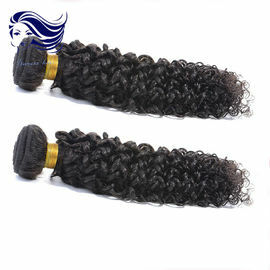 Double Weft Soft , Smooth , Glossy , Full Cuticle . 4). Natural Hair , No Shedding , No Tangle. 5). 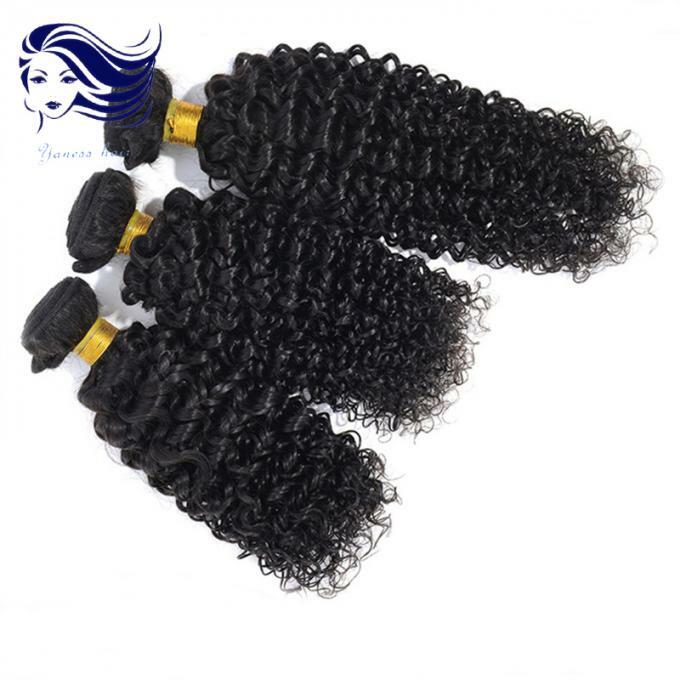 With Thick Bottom , Can be Curled , Dyed and Bleached . 6). Hair Durability : At least 6 Months . 7). Large Stock and Prompt Delivery . quality in fact lower , when use a while , you will know it . 4 . Why choose us ? 2). OEM / ODM available. 7). Quick response and good after-sales.